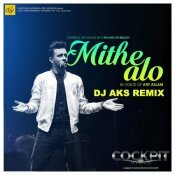 DJ AKS releases his brand new remix of Atif Aslam & Nikhita Gandhi’s smash hit single “Mithe Alo“, available for FREE DOWNLOAD!! 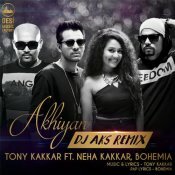 DJ AKS releases the English version of the popular hit single from Ek Villain “Galliyan” featuring Dubai based Australian singer Ariyah! Available for FREE DOWNLOAD!! ARE YOU DJ AKS? Contact us to get a featured artist profile page.